For the parents out there, quality musical kids shows are rarer then the chances of your kid becoming president one day. Yo Gabba Gabba! has gotten too mainstream, The Backyardigans focuses way too much on obscure world music, and Jack’s Big Music Show is just plain grating. 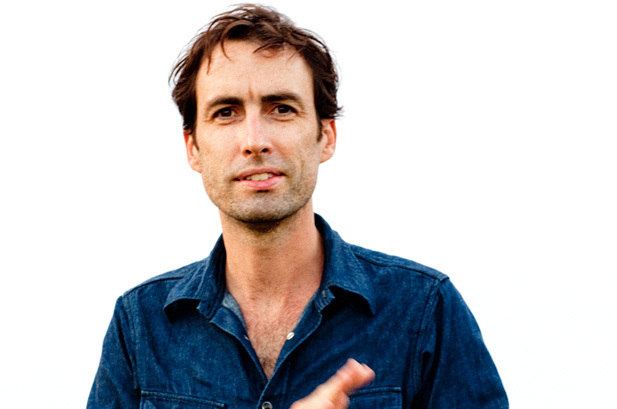 But before anyone abandons their young at the neighbors, a new show will debut this year from an artist who’s bound to make watching preschool TV cool again for everyone 20 and over: Andrew Bird. The master whistler, who will be assisted in his adventures by a librarian and an animatronic fox, said the show’s musical selections will offer him a “good excuse to play the old jub band stuff, the old hot jazz stuff,” making comparisons to Emmet Otter. And like the absurdity of his future competitor Yo Gabba Gabba!, Bird wants to utilize his connections and bring his collaborators aboard. “I’m thinking of all the friends I can bring into the process… trying to sneak in to the kids’ thing through adults. It might be more of a cult, weird kind of musical.” Oh god let it be St. Vincent. Below, watch Bird’s full interview, followed by his appearance as Dr. Strings on Jack’s Big Music Show (credit to @AdamJNovak).